Home to the world's longest-living men. A cluster of villages in a kidney-shaped region on this island make up the first Blue Zone region we ever identified. 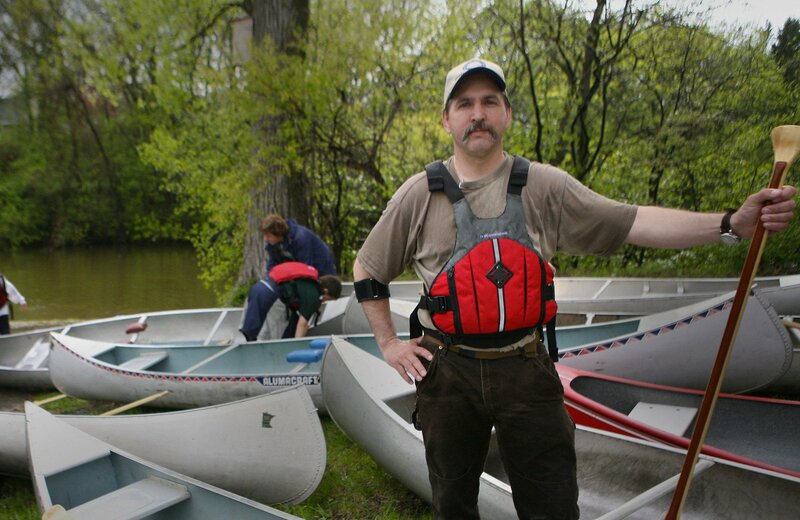 In 2004, our research team set off to investigate a rare genetic quirk carried by its inhabitants. 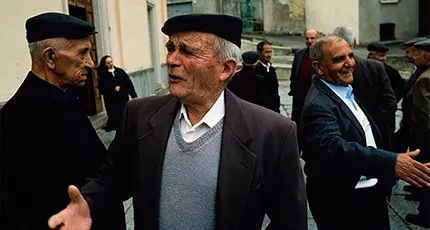 The M26 marker is linked to exceptional longevity, and due to geographic isolation, the genes of the residents in this area of Sardinia have remained mostly undiluted. The result: nearly 10 times more centenarians per capita than the U.S. But even more importantly, residents of this area are also culturally isolated, and they have kept to a very traditional, healthy lifestyle. 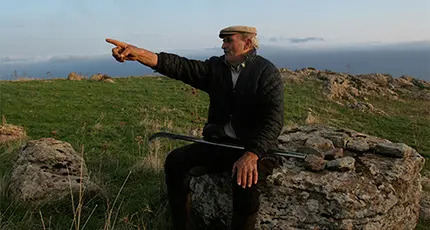 Sardinians still hunt, fish and harvest the food they eat. They remain close with friends and family throughout their lives. They laugh and drink wine together. 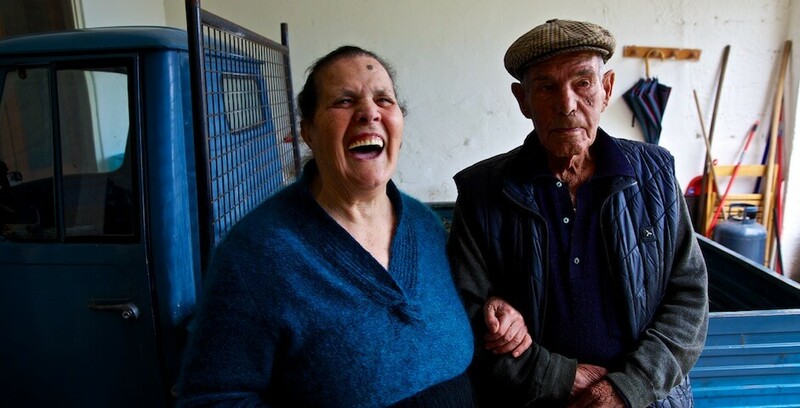 Read more below about the lessons that Sardinia, Italy can teach you about longevity. 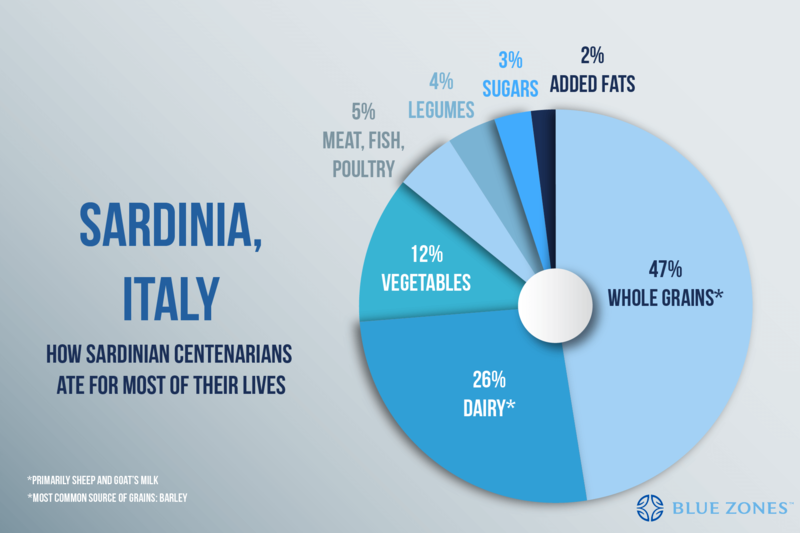 Set up your lifestyle and environment like a Sardinian centenarian to live a longer, healthier life. Following these practices will promote habits that can keep you living well to 100+. Eat a lean, plant-based diet accented with meat. The classic Sardinian diet consists of whole-grain bread, beans, garden vegetables, fruits, and, in some parts of the island, mastic oil. Sardinians also traditionally eat pecorino cheese made from grass-fed sheep, whose cheese is high in omega-3 fatty acids. Meat is largely reserved for Sundays and special occasions. Sardinia’s strong family values help assure that every member of the family is cared for. People who live in strong, healthy families suffer lower rates of depression, suicide, and stress. Grandparents can provide love, childcare, financial help, wisdom, and expectations/motivation to perpetuate traditions and push children to succeed in their lives. This may all add up to a healthier, better adjusted, and longer-lived children. It may give the overall population a life expectancy bump. Walking five miles a day or more as Sardinian shepherds do provides all the cardiovascular benefits you might expect, and also has a positive effect on muscle and bone metabolism without the joint-pounding of running marathons or triathlons. Drink a glass or two of red wine daily. Sardinians drink wine moderately. Cannonau wine has two or three times the level of artery-scrubbing flavonoids as other wines. Moderate wine consumption may help explain the lower levels of stress among men. Men in this Blue Zone region are famous for their sardonic sense of humor. They gather in the street each afternoon to laugh with and at each other. Laughter reduces stress, which can lower one’s risk of cardiovascular disease. A glass of goat’s milk contains components that might help protect against inflammatory diseases of aging such as heart disease and Alzheimer’s.